Hallmark Technical Services Pvt. 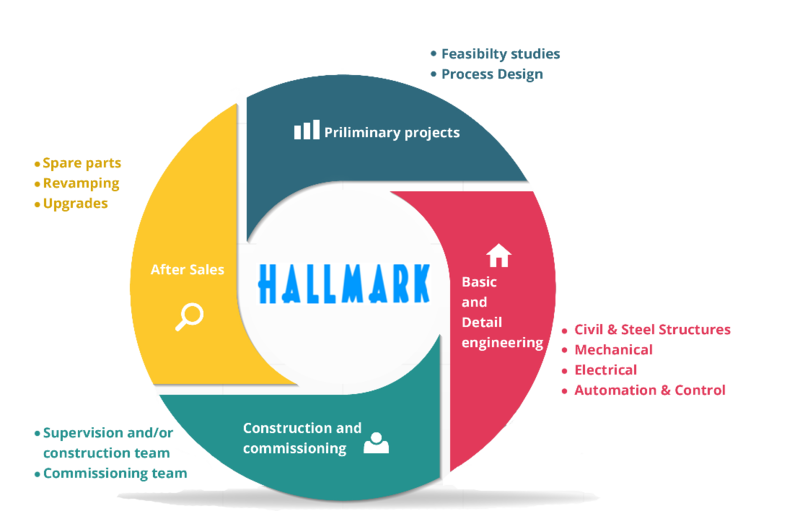 Ltd.
HALLMARK started its journey in 1987 in a small way by providing services to cement industries in trouble shooting, operating the plant and productivity improvement. 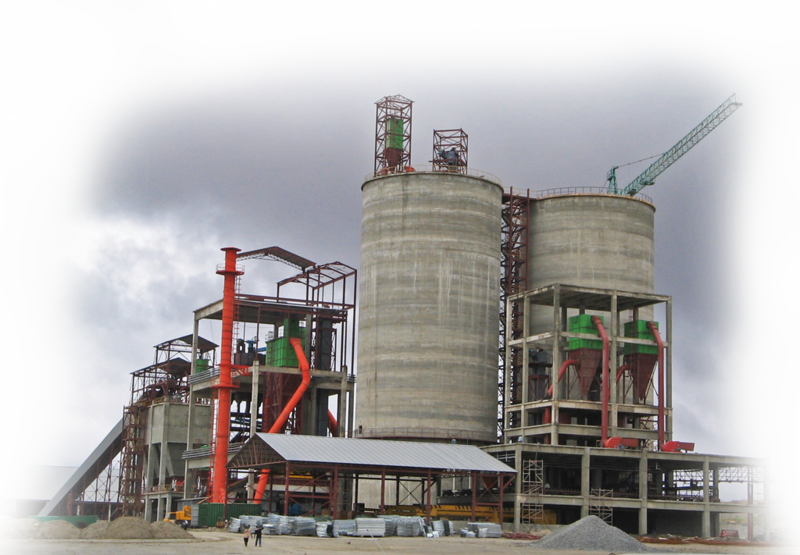 Now it manages various phases of project viz Development of Project Technical concept, Contracting and Procurement assistance, Project Engineering Services, Project Execution and Commissioning Support for the Cement and Mineral based industries. Starting in a small way with the project in Uganda it has expanded its activities to over 10 countries other than India. The organization is well supported by Design and Technical experts equipped with a fully computerized engineering setup to cater to the process, mechanical and electrical, automation and civil engineering. Its highly qualified and experienced project team, ensures timely execution of projects and prompt service to our valued customers. Working in cement sector over 30 years in underdeveloped or developing countries in Africa, Nepal, etc. HALLMARK is fully conversant with the area, culture, facilities available, infrastructure and constraints. This helps HALLMARK to assist the client in selecting technology, plant capacity and selection of vendors.